Featured products and ideas are part of our miscellaneous links, which may be items or sites that aren’t necessarily related to RVing. After all, we aren’t just RVers. We are everyday people dealing with the typical aspects of living. We have made a change in lifestyle that is not quite retirement. We are always looking for ways to save money. We seek new experiences and value learning from others. So here are some featured links – perhaps to save a few bucks or make things easier. Here are a few computer/electronic vendors, so you can do some price comparisons online. Buy at the best price now or prepare for your next purchase. Comparison sites are a great way to learn what you should pay for a wide variety of electronics – laptops, tablets, HDTVs, cameras, cell phones and much more. And shopping online can save you money and time. 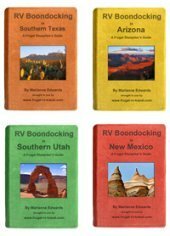 Popular Kindle is Perfect for RVers! The Snugg Cases for everything! Don’t pay Full Price for Ink! Get Inkjet Cartridges. We always check out Tire Rack pricing when we are looking for tires. You can read tire reviews, choose the tires you want, and then ship to recommended installers or to your home. So it’s a good idea to look at their current special offers to save on quality tires with the manufacturer’s promotions available from Tire Rack. We came across the AutoTrader.com. site when we were in the market for a car. It is worth a look, since it lists vehicles available within a geographic area that you specify. Seems like a good way to sell a car too. Another source for auto parts is JC Whitney. As part of your online shopping for the best prices, check them out. File online with TurboTax: Once we learned how easy it was to use Turbo Tax, we stopped the expense and time consuming back and forth with accountants. Now we get our taxes done with much less bother. 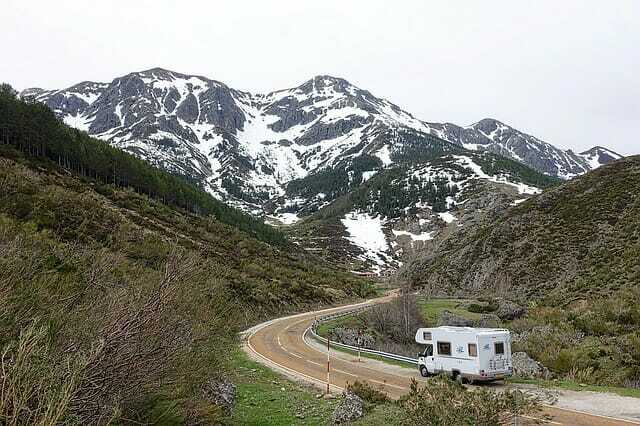 RV Camping Europe: Based on our most excellent adventure in Europe, this easy-to-read guide is about planning your trip and enjoying your travels. What you need to know. All About Houseboats: Check out this interesting lifestyle or vacation choice. Enjoy-Retirement-Jobs.com: Ideas for finding your ideal retirement jobs, both paid and unpaid. Information on retirement planning, cash gifting, traditional jobs search, entrepreneur jobs, online ideas and more. Successful Retirement: A complete retirement planning resource for being in control of your own successful retirement. FreeSeniorCitizensSolutions.com offers a variety of resources and miscellaneous links to help seniors. Retirement Lounge: Active retirement is the key to a healthy and happy retirement. Perspectives on retirement planning, lifestyle activities, retirement in other countries. Retirement-Online: Easy Retirement Planning, miscellaneous links and lifestyle ideas. More Miscellaneous Links to helpful RV products and services.